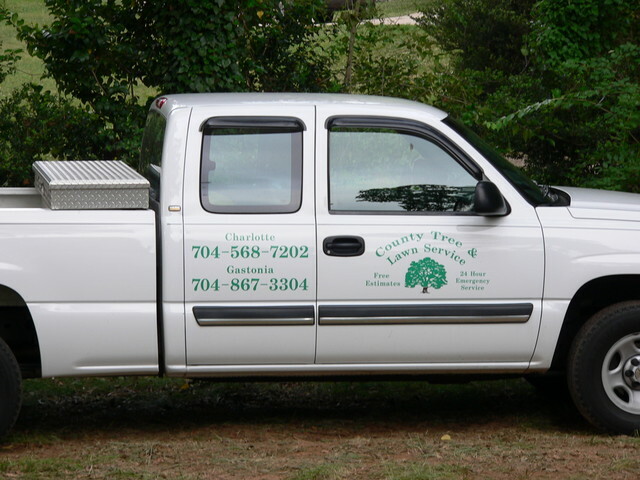 Cabling and Bracing – County Tree Service Inc.
County Tree Service, Inc. offers Cabling and Bracing services. 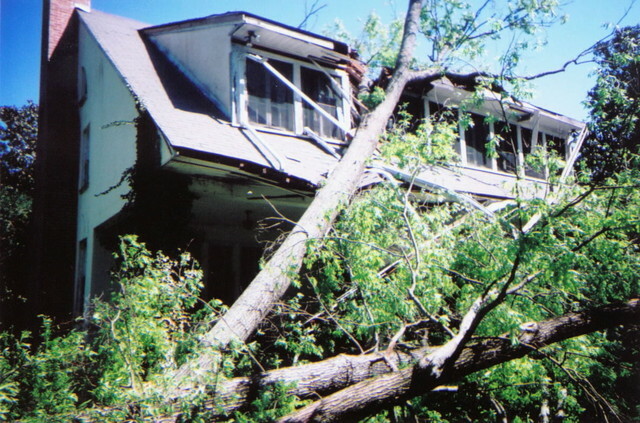 This involves the installation of high strength cables and/or threaded rods to increase the structural integrity of the tree. 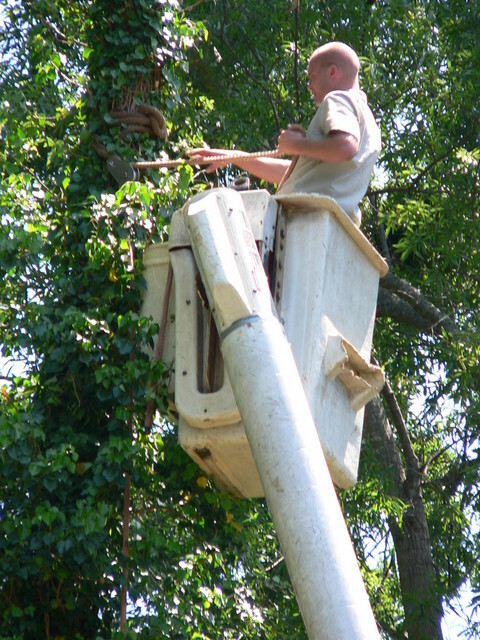 With the large number of summer storms and high winds in North Carolina, this helpful in reinforcing and prolonging the life of some vulnerable trees.